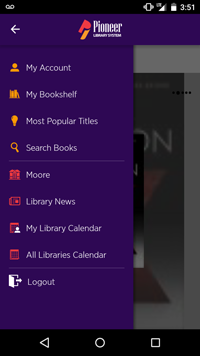 Welcome to the Pioneer Library System Connect app help page! 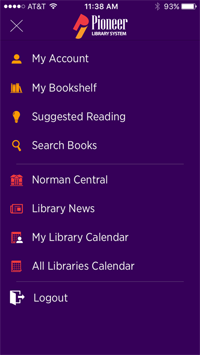 Below are frequent questions asked about the app, but if you need additional help please contact us at 405-801-4567 or email mc@pioneerlibrarysystem.org. 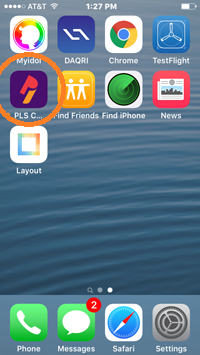 How do I download the PLS Connect App to my iPhone? 3. 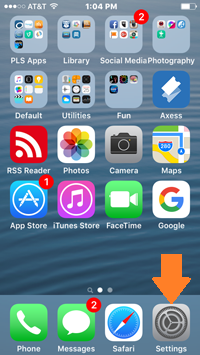 Tap on the PLS Connect app icon. 4. Tap install and then tap Accept. 5. Open the app when download is complete. 6. 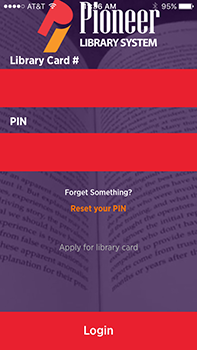 You will need your Library Card Number and PIN (last 4 digits of your phone number) to access your account. 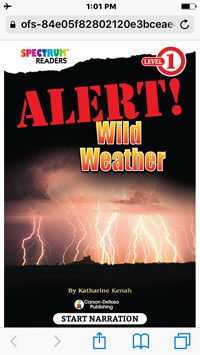 If you do not have a library card, tap Apply for a library card or visit the library. 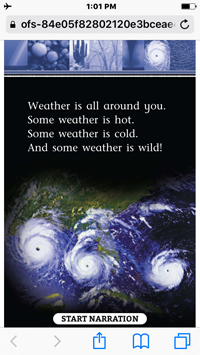 Once you log in, it will take you to the homepage. 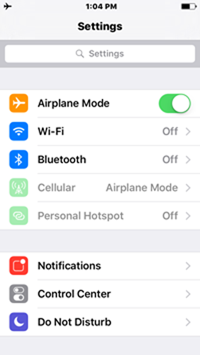 In the upper left corner, tap on the icon with three lines to bring up the menu tabs. 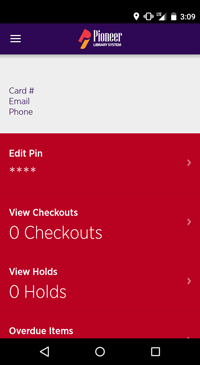 My Account: allows you to view your account information, edit your PIN, and view your checkouts, holds, overdue items, and fines. 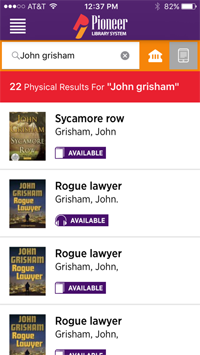 My Bookshelf: allows you to view your current checkouts. 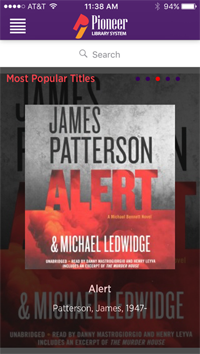 Most Popular Titles: displays the libray's current popular titles and also allows you to place a hold on the book you wish to checkout or download the digital version, if available. 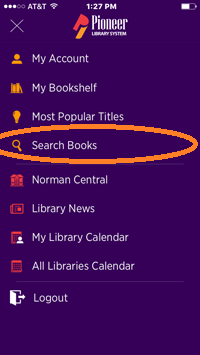 Search Books: allows you to search our physical and digital databases for books and also place holds or download digital versions. 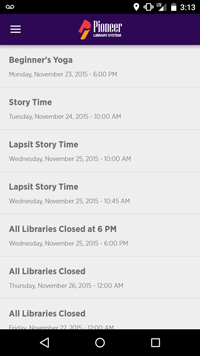 Library Name: displays a map of your home branch, its address, and daily hours. 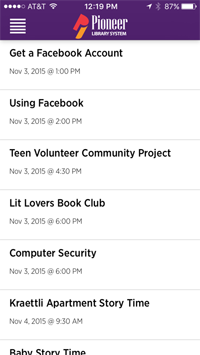 Allows you to call the branch or Chat with a Librarian from this screen. 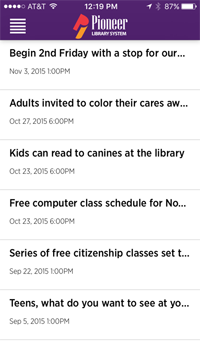 Library News: allows you to view the library news occuring at your home branch. 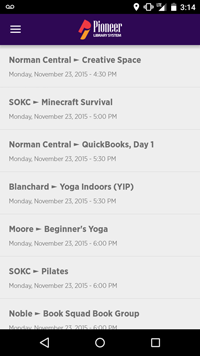 My Library Calendar: allows you to view the events occuring at your home branch. 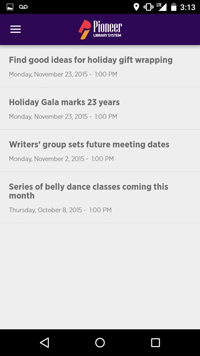 All Libraries Calendar: allows you to view the events occuring at all of the PLS library branches. 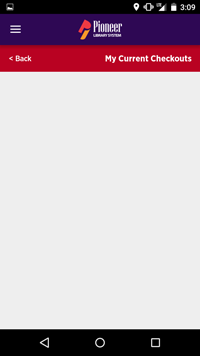 How do I download the PLS Connect App to my Android device? 2. 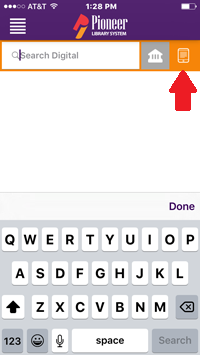 Tap on the search bar and type PLS Connect. 3. 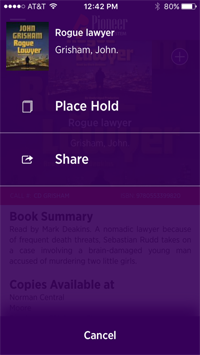 Tap the PLS Connect App Icon. 5. Open that app when it finishes dowloading. 1. 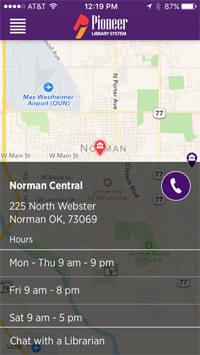 Open the PLS Connect App. 2. 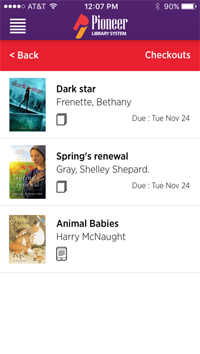 After you sign in with your Library Card Number and PIN, tap "Search Books". 3. 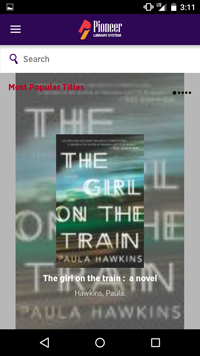 After you tap "Search Books", tap the digital book icon and search for a title. 4. 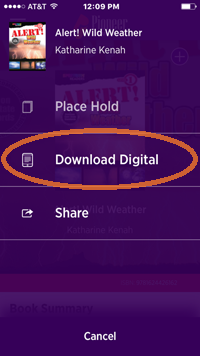 Tap the Plus Sign on the upper right corner and then tap Download Digital. 5. 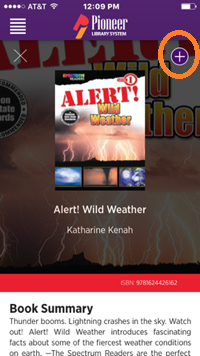 Your digital book has now been automatically downloaded onto Safari, your internet browser. 9. 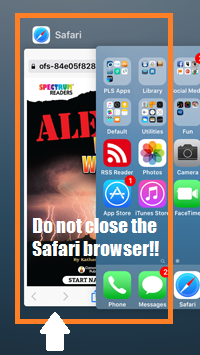 Navigate back to your Safari internet browser. 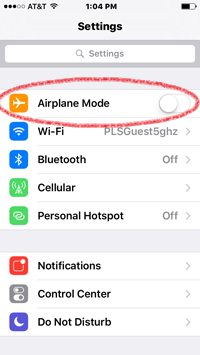 Tap OK on the message asking you to turn off Airplane Mode, but do not turn off Airplane Mode. 10. 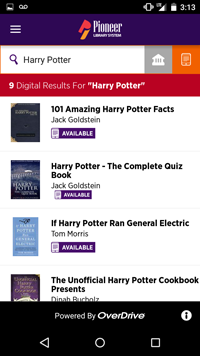 You are now able to read your digitial book offline! 1. 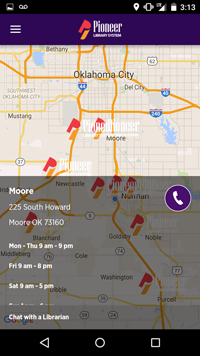 Download both the Flipster app and the Pioneer Library System Connect app through the App Store or Google Play Store. 2. 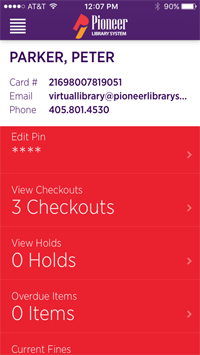 Open the Pioneer Library System Connect app, and then log in with your library card number and PIN. 3. 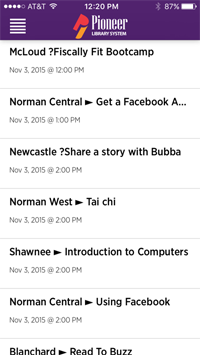 Tap the Menu icon in the top left corner, and then tap Search Titles. 4. 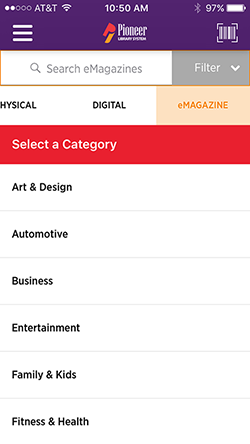 Choose the e-Magazine option and type in the desired magazine title in the search bar, or choose from the magazine categories to see magazine titles..
5. 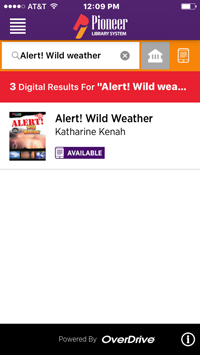 Tap the magazine cover from the results list, and it will open on your device and will use either wifi or your mobile data to view. 6. 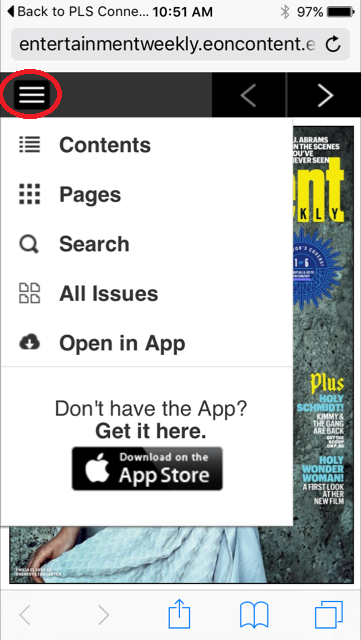 Once the magazine has opened, tap the Menu icon in the upper-left corner and then tap Open in App. 7. 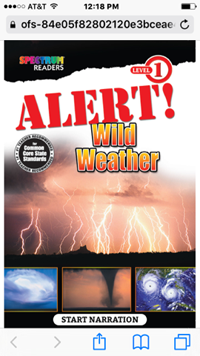 The magazine will then download in the Flipster app, ready for offline use, and will expire in 2 days.